Turn your private transfer into a mintour! 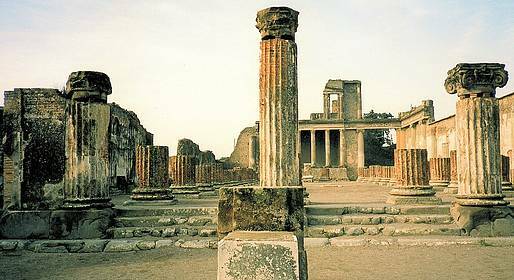 We will pick you up at your hotel or accomodation address and we will stop at Pompeii for a 2hours tour! Please remember to add details of your flight/train/hotel by email.